How Far is Ganesha Sai Enclave? Ganesha Constructions launched yet another Project in Navi Mumbai. 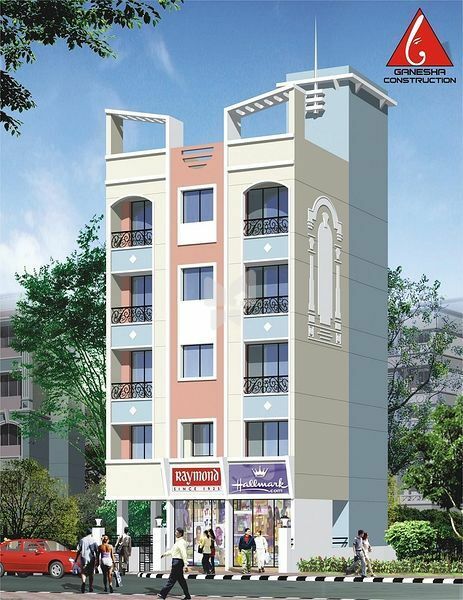 Ganesha Sai Enclave located in Koperkhairne, Navi Mumbai, Maharshtra, INDIA Project is one of the popular Residential Developments in nighborhood, with all the amenities.